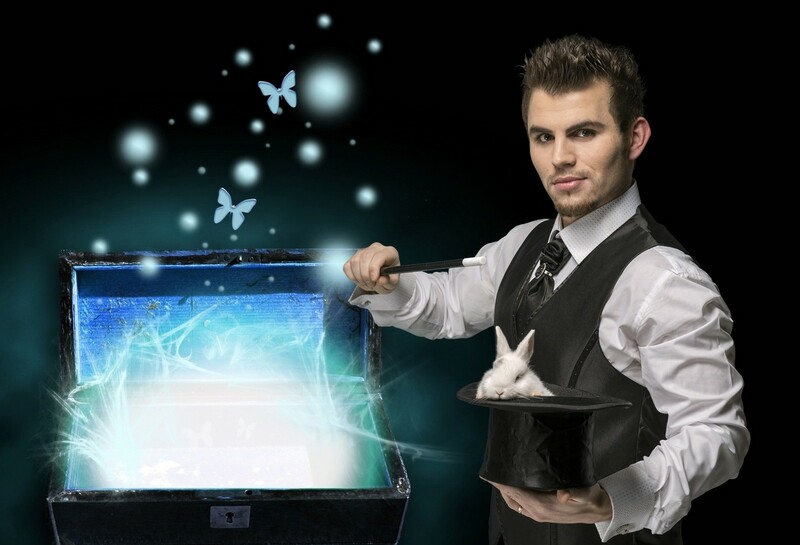 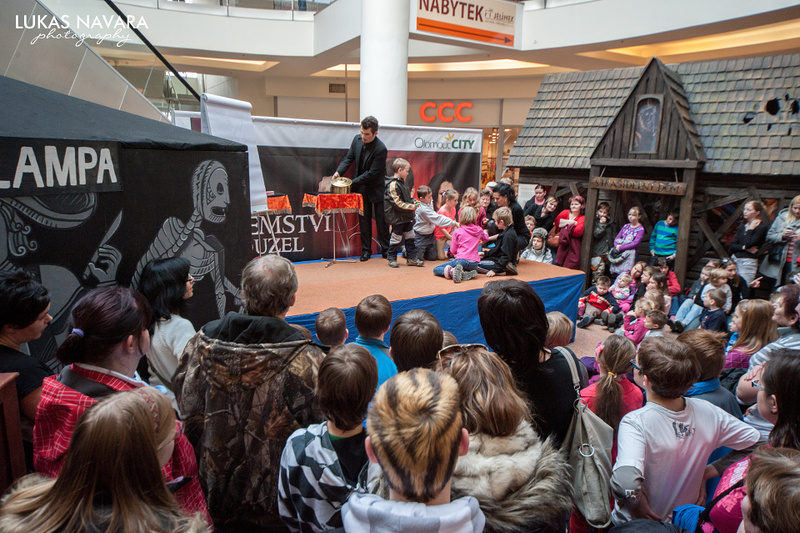 The children are interactively involved in magic tricks during the magic show and can look forward to many spells that light up their eyes and become an unforgettable experience for them. 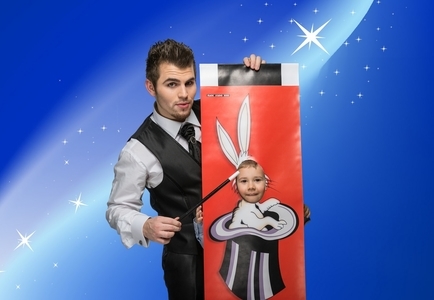 The show is suitable for children of 3 years old and above. 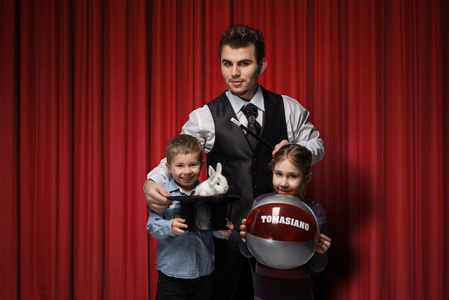 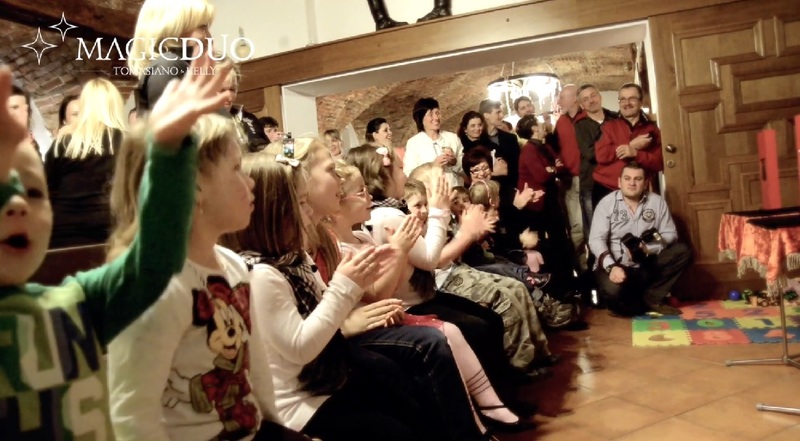 Tomasiano's magic in his children's show will definitely make them smile. This extraordinary experience has a positive influence on the children's imagination and develops their personality. This show is suitable to perform in shopping centers, kindergartens, primary schools, at birthday parties and other events organized for children. 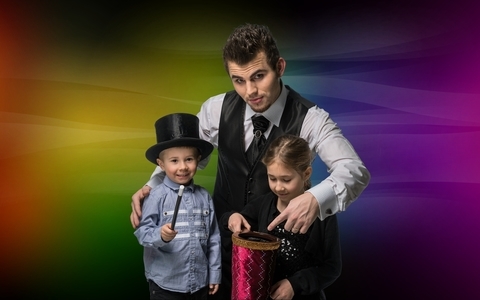 Because children always like to be involved in any way, the program is fully interactive and they become a part of all magic tricks and sometimes they even become magicians by themselves. The show is performed in a modern way in order to always keep the attention of not only the children audience. 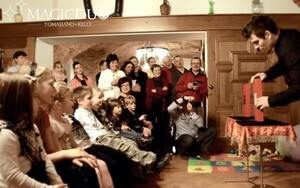 The program length is 20 or 30 minutes. 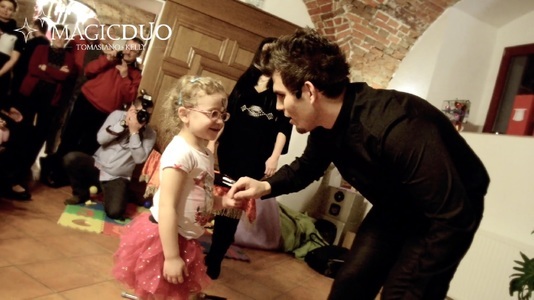 Every child gets its dog, flower, sword or other type of balloon of their favorite color. The length of the show depends on size of the audience. 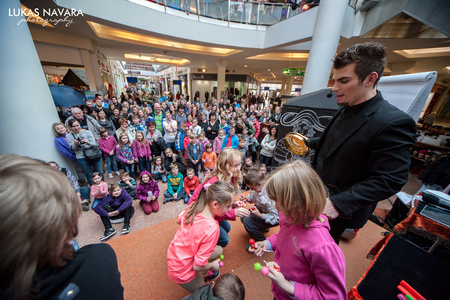 Tomasiano will teach the little viewers some basic and effective magic tricks that they could show to their friends, aunts, grandmas and so on. 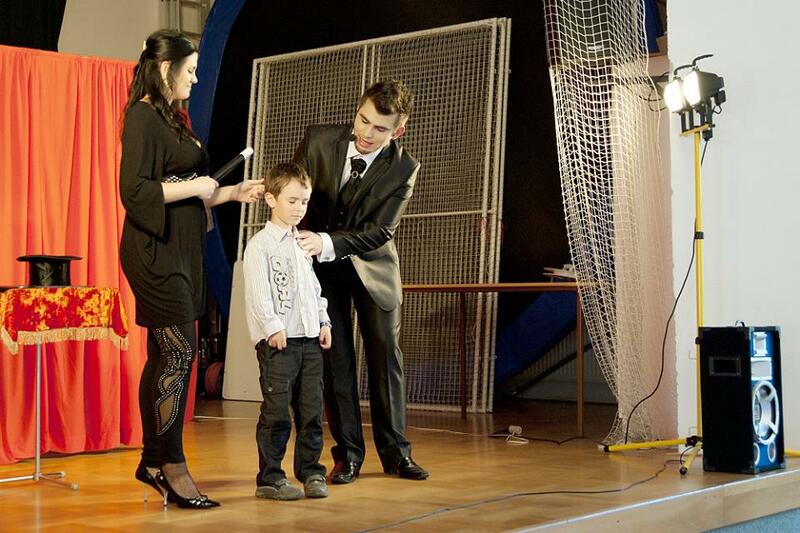 Children are divided into small groups and the length of the program depends on an agreement fixed in advance.